ORIGINAL STORY: Here’s one that’ll leave all your mums and dads in tears. 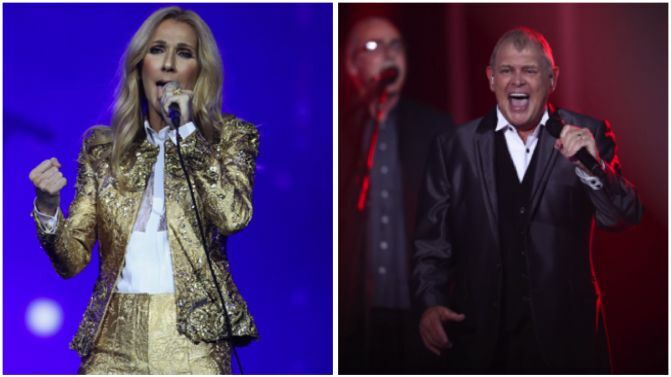 The queen of the power ballad, Céline Dion, has covered John Farnham‘s ‘You’re The Voice’ on the first stop of her Australian tour. Dion embarked on her first Aussie tour in 10 years last night, at Sydney’s Qudos Bank Arena, and treated her fans to a special cover of the Farnham classic. In fact, she was so excited to perform it that she stuffed up the words, apologised profusely and started the whole song again. You can watch her performance of the song below. Céline will play her second show in Sydney tonight before heading out across the rest of country. Details below.